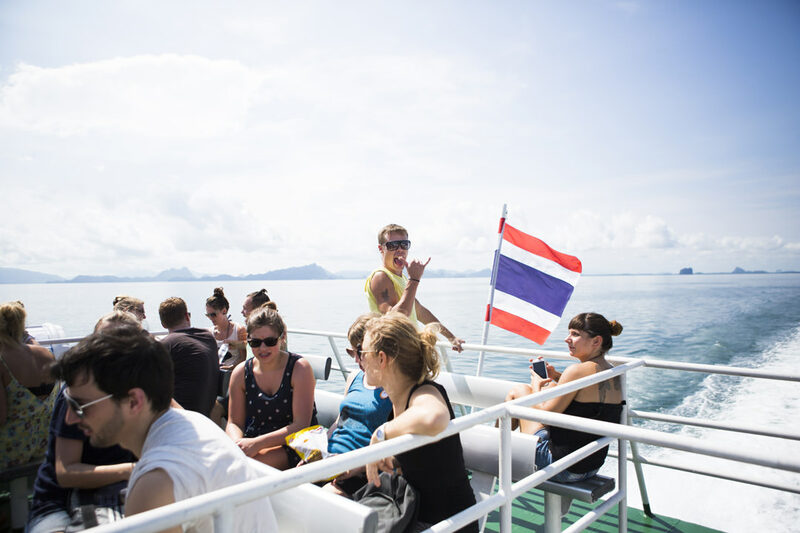 Ferry services to Koh Phangan depart from the mainland at Surat Thani and the nearby islands of Koh Samui and Kao Tao. Thousands of party goers make this trip every month for the world-famous Full Moon parties that have made the island so famous. During these times the ferries tend to be full to capacity and therefore it is wise to pre-book your ticket in advance. The pier at Koh Phangan is a short trip to the main beach Ban Had Rin which makes it easy for visitors to get there. The boats that the ferry companies use are well maintained and have capacity around 200-300 hundred depending on the vessel. We advise passengers that have a ticket to arrive about 30 minutes before sailing and KohLife wish you a pleasant and happy trip. So don’t delay book your ticket today, simply use our booking platfrom. 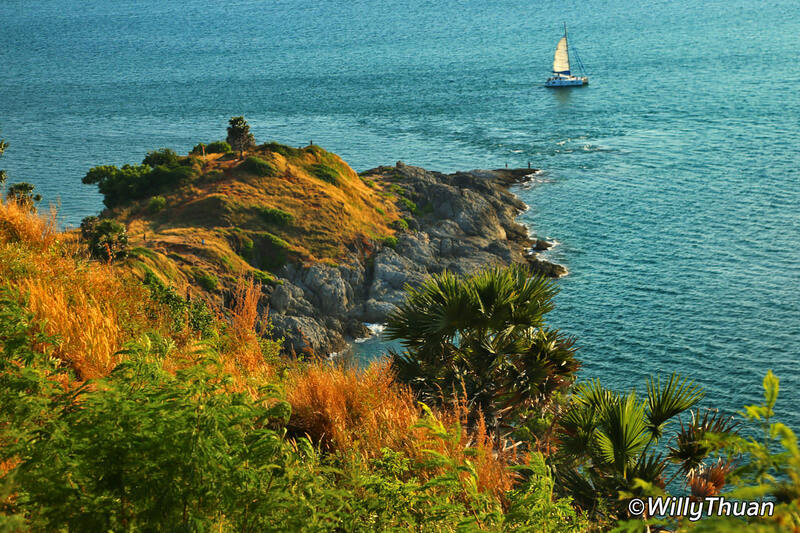 Koh Phangan is a charming small island located between its two bigger brothers Koh Samui and Koh Tao. 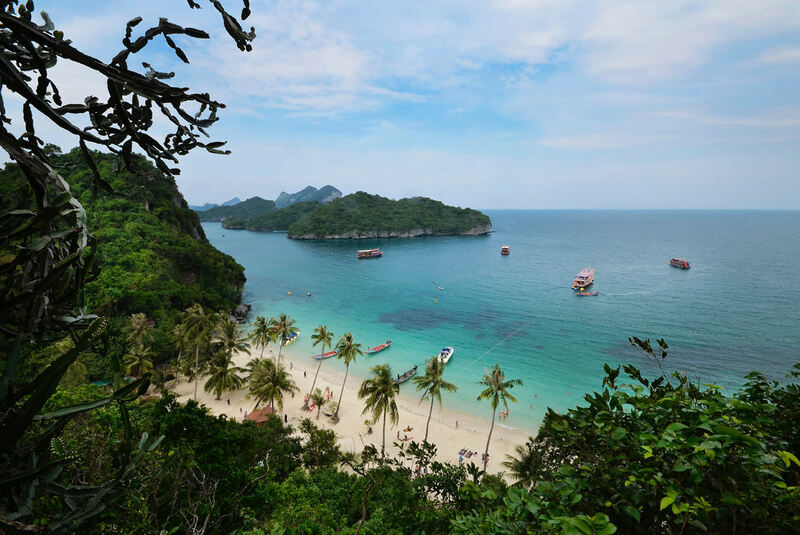 The island is famed as the destination for the notorious and popular Full Moon Party that takes place on the main beach area of Had Rin Beach. Backpackers travel across the globe come and party at the Full Moon Party, which has international recognition. At other times when the party is not at full swing, Koh Phangan is an enchanting, quiet place. Small hostels and hotels are dotted around the island with bijou fish and seafood restaurants / shacks offering freshly caught local fish. The Full Moon Party is what most visitors travel to Koh Phangan for. And if you have not experienced a wild beach party before, then head over to Koh Phangan. Be prepared for a an extraordinary and truly crazy experience, as normal island life gets put on hold whilst the party of all parties takes place. Alcohol and EDM music is fused in a complete beach type rave, and nothing gets held back. Ensure you have plenty of rest before you board your ferry to Koh Phangan during the Full Moon Party, as you can be sure that nobody sleeps when the party is on. Aside from the grandaddy of parties, Koh Phangan is well worth a visit. The island is not very large so getting about is easy, either by motorbike or small songthaews that seat around 10 persons. The island has some laid back beaches to explore with crystal clear water lapping at the golden sands. If you go more inland you can check out some stunning waterfalls especially in the beautiful Phaeng National Park. 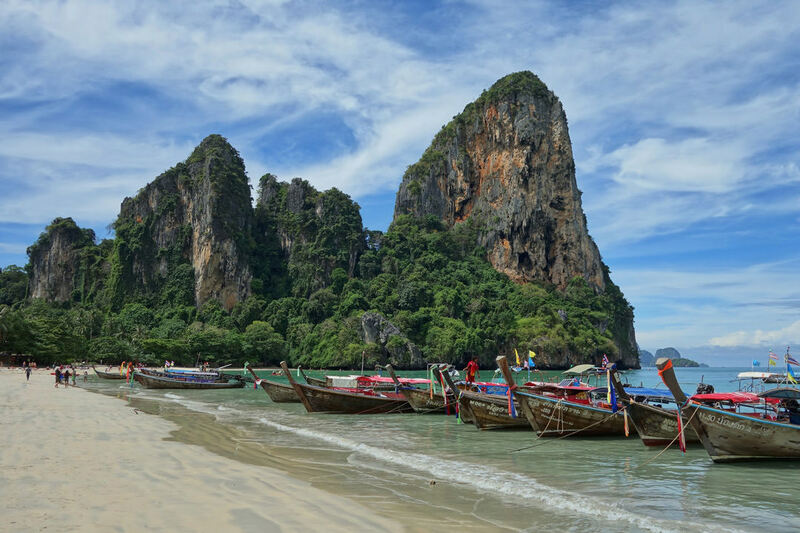 Or if you just fancy taking it easy, take a leisurely day at the beach either at Had Rin Nai, Ao Ban Tai, Had Yo or Thong Nai Pan. 10 THINGS TO DO IN ..